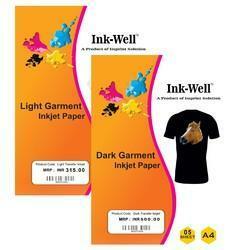 Ink-Well Sublimation paper is specially designed to accept sublimation inks. The ink conversion imprinting process is done with heat and controlled by pressure. The coated sublimation printed paper can be the final end-product, but paper is most often used as a type of heat transfer paper to imprint the sublimated ink onto a specially coated surface. It has a special finish that prevents the ink from soaking into the paper. 1. Cut Sheet - A4. 2. Cut Sheet - A3. 3. Cut Sheet - A3 Plus. 4. 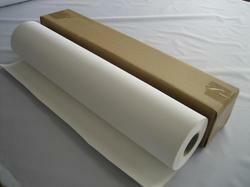 Roll Size from - 13 inch to 72 inch Roll - 100 mtr. 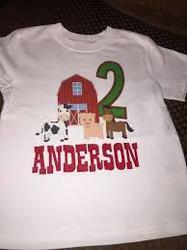 We are a prominent organization, engaged in manufacturing, trading and supplying of Sublimation Paper that is used for transferring the image to fabric. This supreme quality paper is broadly acknowledged amongst our valued patrons for its smooth texture. Offered in different finishes and sizes, our paper is highly demanded across the country. Apart from this, craft by our highly experienced professionals by making use of quality raw materials at our manufacturing unit. With the support of our diligent team of professionals, we are affianced in providing High Transfer Quality Sublimation Roll. 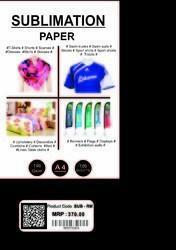 For dye sublimation transfer paper, fabrics historically had to be white or light in color. 100% polyester, poly/cotton mix (the garment should be at least 50% poly) microfibre and nylon can all be used. This printing process turns solid ink into a gas, avoiding a liquid stage. This process can be used on ceramic, wood, glass, or metal as long as they have a polymer coating. Transfer papers now exist for most textiles, including elastic fabrics used for making sportswear and swimming suits, and for natural fiber fabrics such as cotton, silk, linen, and wool. With the support of our diligent team of professionals, we are affianced in providing High Transfer Quality Sublimation Roll. This roll is manufactured using high quality raw material and modernized technology in compliance with norms of industry. To make sure about the quality after the manufacturing process, our quality controllers stringently checked this on quality parameters. 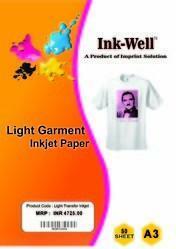 Our company is highly esteemed in offering A3 Sublimation Paper to the clients. 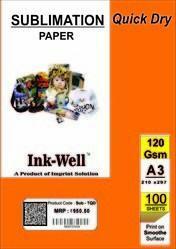 A3 Sublimation Paper is available in the market in bulk and customers can avail it at reasonable rates. Offered range is widely proffered by the professionals who have fully fledged knowledge about their field. 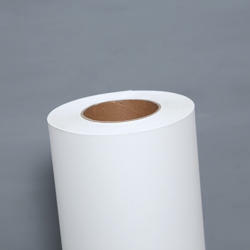 A3 Sublimation Paper is extensively used for metal, polyester fabric, polyester and in many other suitable applications. Vinyl comes in many different formats, such as metallic, fluorescent, flock and reflective colours. Vinyl is designed to stretch so is a great option for sports clothing including leggings. Vinyl gives a smooth even finish with crisp edges Vinyl printing is generally limited to simple text and designs. A single-colour print is the norm but we can overlay different colours of vinyl to produce some clever effects. 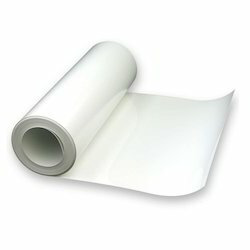 With the support of our diligent team of professionals, we are affianced in providing Heat Transfer Vinyl Reflective PU Roll. This roll is manufactured using high quality raw material and modernized technology in compliance with norms of industry. To make sure about the quality after the manufacturing process, our quality controllers stringently checked this on quality parameters. 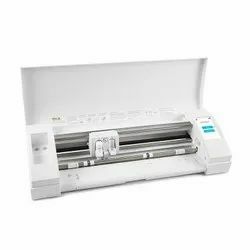 Our organization excels in offering a wide range of 44 Inches Sublimation Paper Roll, which are uniquely designed as per international industrial standard. 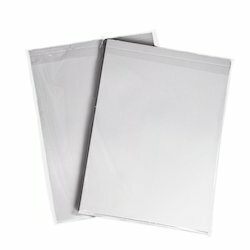 Compatible with solvent, eco-solvent, inkjet, and other printers, our wide selection of printable heat transfer vinyl and paper will get the job done. Print and cut heat transfer vinyls are the easiest way to achieve multi-color graphics on all of your garments! Print vivid logos, designs, and detail that can’t be achieved with regular heat transfer vinyl. 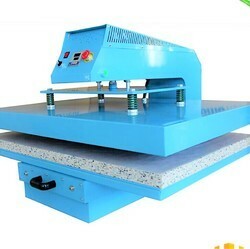 Require - 3 HP Compressor,High transfer yield result .